At Blossom Dental Care& Implant Studio, we have a strong foundation of providing excellent NHS dentistry for families across York. We understand that good oral health starts at a young age so encourage children to visit our practice from infancy to help make the best start on their dental health journey. We offer the best of both worlds – NHS dentistry for your essential dental needs and affordable cosmetic treatments to give your smile that extra boost, such as white fillings, teeth whitening and invisible braces for adults and teenagers. The NHS provides any treatment you need to keep your mouth, teeth and gums healthy and free from pain. We are currently accepting new patients onto our NHS waiting list, so please contact our friendly reception team on 01904 654889. Please click here for more information about NHS prices. After discussing your treatment needs and all the options available, you may choose to have some dental treatments provided privately in addition to your NHS treatment. This can be carried out at the same time as your NHS treatment. This does not affect your NHS status. Please speak to any member of our team if you’d like to know more. At Blossom Dental Care, we are passionate about providing NHS family dentistry in York. Dental hygiene is very important at a young age, so make an appointment with our family dentistry experts today! Yes, and we are currently accepting new patients onto our NHS waiting list. Please contact our friendly reception team on 01904 654889. Can I combine NHS dentistry with private dentistry? It’s possible to have your essential dentistry needs met by the NHS and then have private treatment for cosmetic dentistry such as teeth whitening and dental implants. 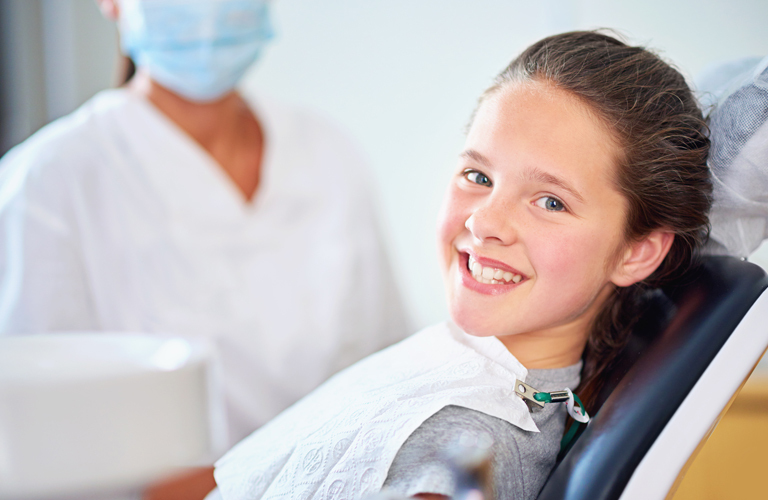 Is Blossom Dental Care & Implant Studio child friendly? Absolutely – your children are very welcome in our child-friendly practice. When it comes to dental care, the earlier children start the better. We encourage you to bring children along for your dental visits from an early age so they become used to the practice environment. We’re highly experienced in treating nervous patients and believe that our calm, relaxed and friendly chair-side manner makes all the difference in putting you at ease. All of our treatments are pain free and we’ll keep you informed throughout treatment of what exactly to expect and when. We’ll always proceed at your own pace – you can be certain you’re in complete control.